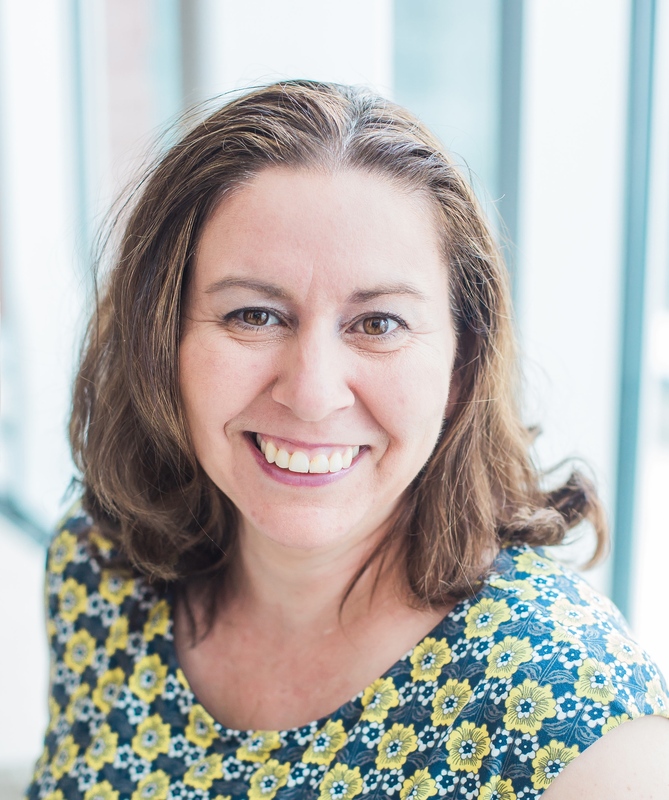 Now feeling re-energized and inspired by QuiltCon, I am all ready to tackle March Madness head on (In North Carolina, with the basketball, March is known as March Madness). So, here is an updated list of my projects…which this month mostly included secret projects, so not much to show yet. I think, I am tracking well for my month of March, but don’t be too surprised if I add a project here or there :-). 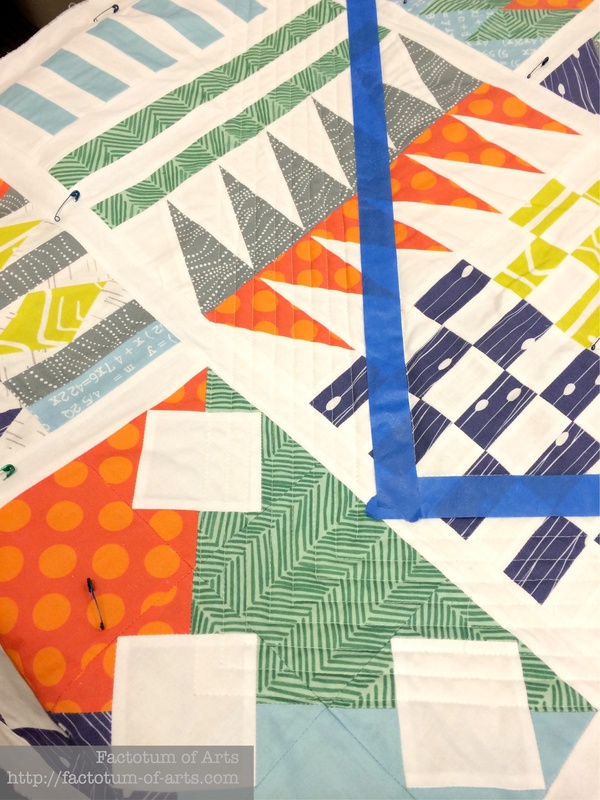 I am really surprised that I have two projects 1/2 way through quilting…one of these will be my ALYoF projects for March. The new project that is on the list, I am so excited about. The theme is Cloud 9…it’s using the cloud 9 bundle of Cirrus Solids I won, and prints from Biology (Sarah Watson) to make modified versions of my Cloud 9 Cirrus Solids Block of the Month. The question remains whether I start it this weekend or finish quilting one of my other 1/2 finished quilts. Linking up with Lee over @ Freshly Pieced for WiP Wednesday (button on the right). 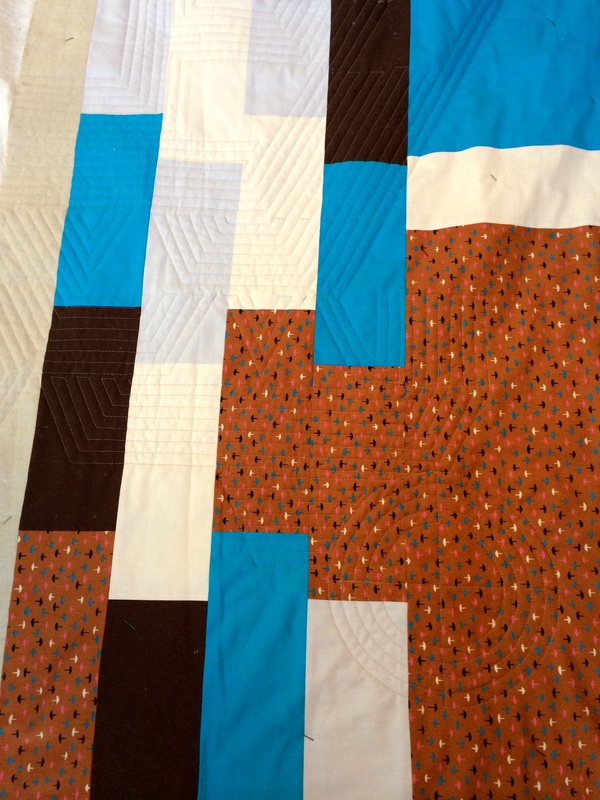 This entry was posted in Uncategorized and tagged Biology, cloud 9, quilting, WiP Wednesday on February 25, 2015 by mlwilkie. Oh those fabrics are wonderful! Can’t wait to see what you make with them! I’m a finisher, so I vote finish the other quilts, get them off your to-do list and out of your mind….but I know most quilts are starters and prefer starting new things when the inspiration strikes! Oh so hard to resist starting a new one. Eeeeee! So many projects going on all at the same time. I envy you that you are able to get on top of all these. I think having so many projects would leave me sleepless! Looking forward to seeing the finished versions!!! Man, my head spins as I take in that list. You’re amazing! Quilt Con definitely inspired you. 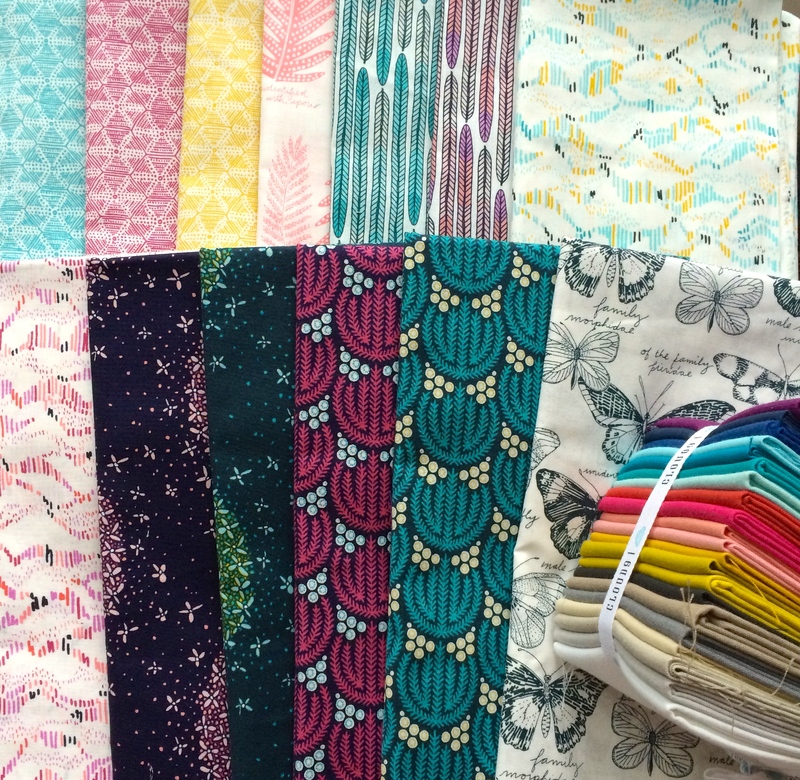 Those Cloud 9 fabrics are beautiful – can’t wait to see what you make.